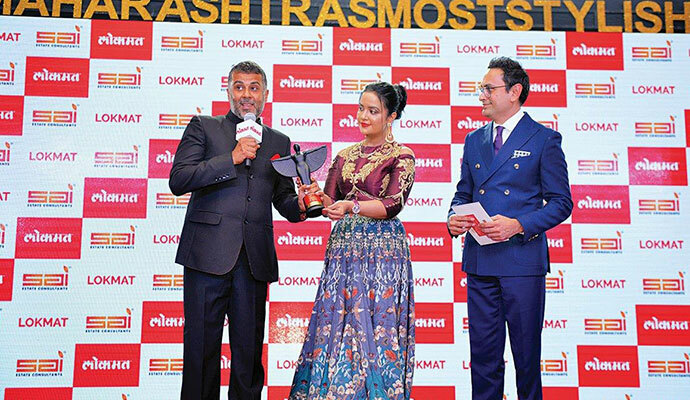 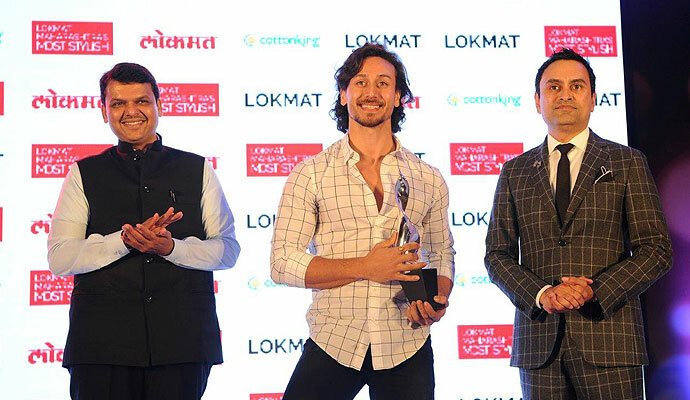 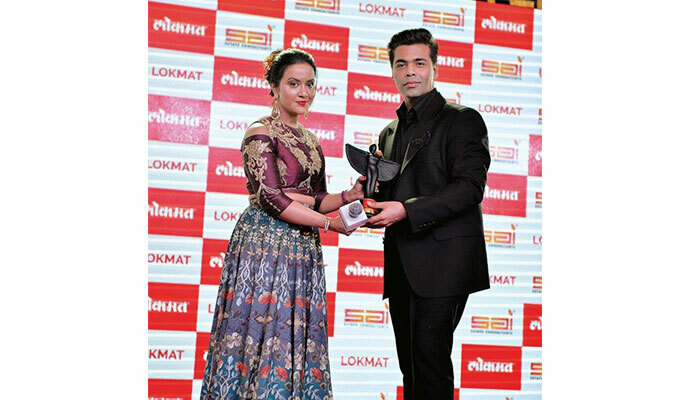 The second edition of Lokmat Maharashtra's Most Stylish Awards concluded on 15th Nov 2017 at Taj Lands End, Mumbai. 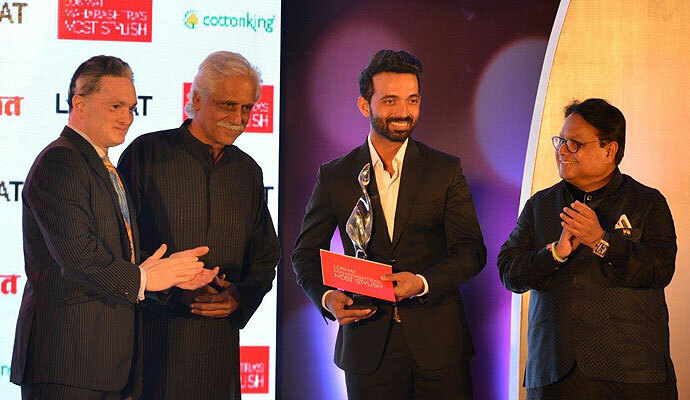 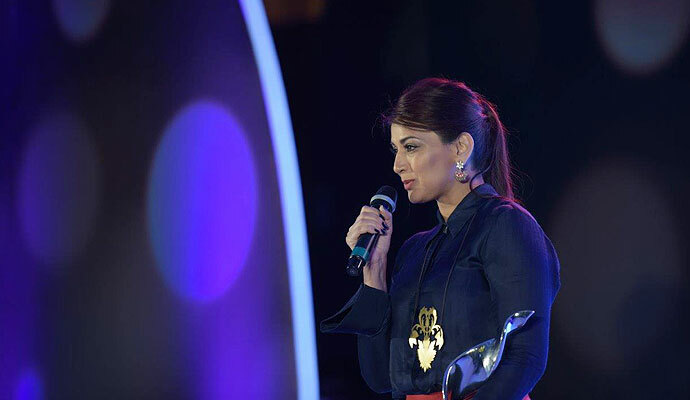 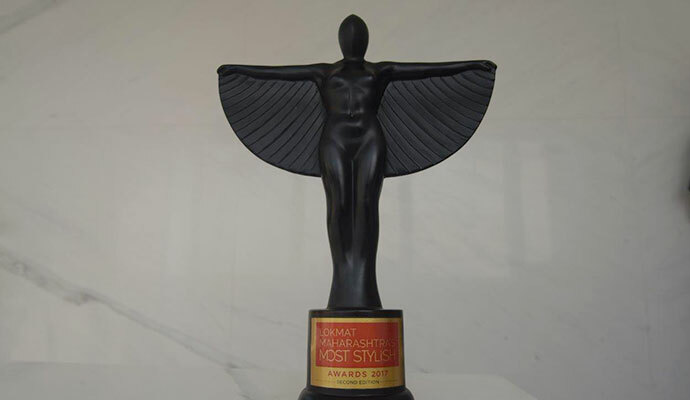 The event saw fashionista across industries coveting for the Stylish award. 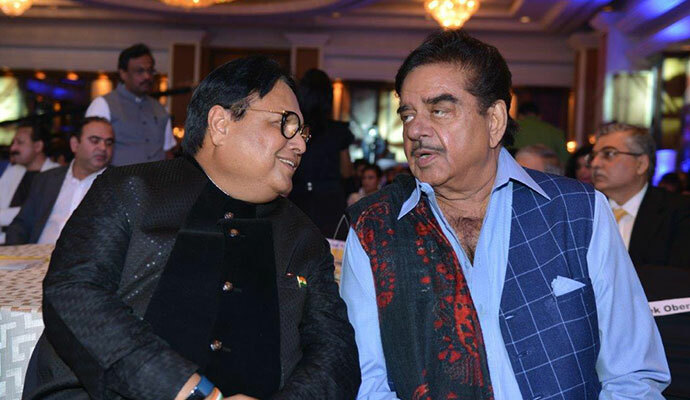 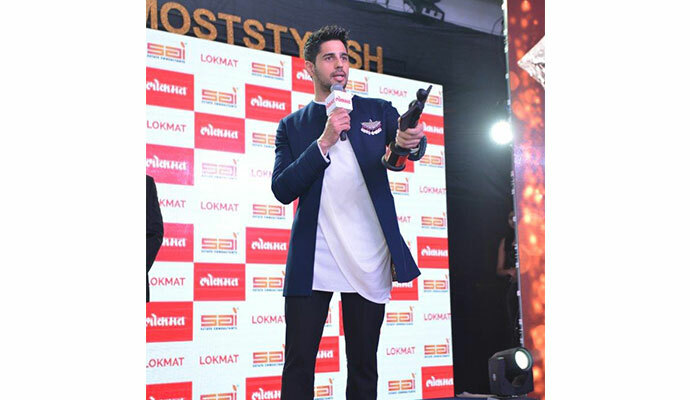 Celebrities from film fraternity like Alia Bhatt, Karan Johar, Rohit Shetty, Kajol, Sushant Singh Rajput were present on the occasion. 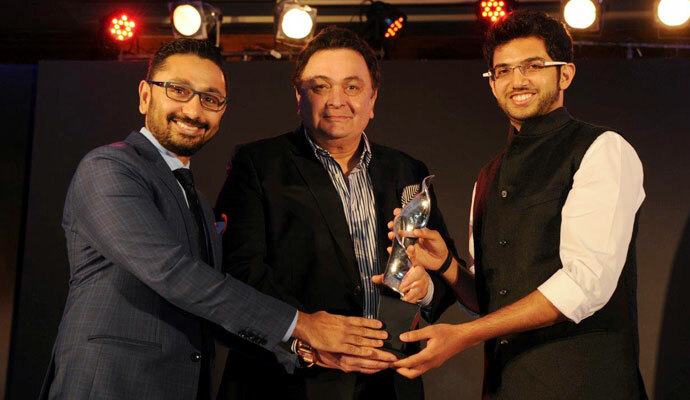 From the media world were present Sam Balsara of Madison World, NP Satyamurthy of DDB Mudra, Ashish Bhasin of Dentsu Aegis and Harish Shriyan of OMD. 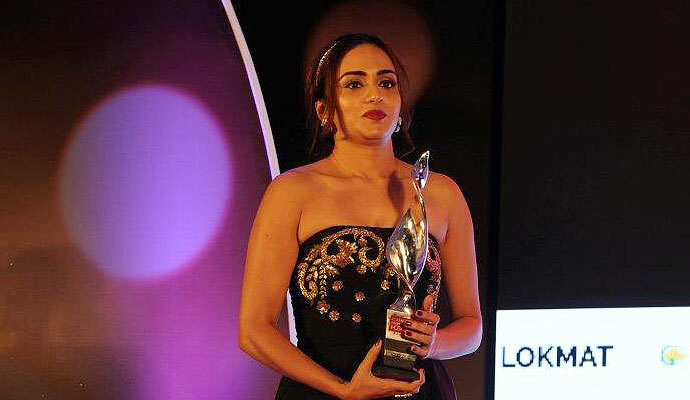 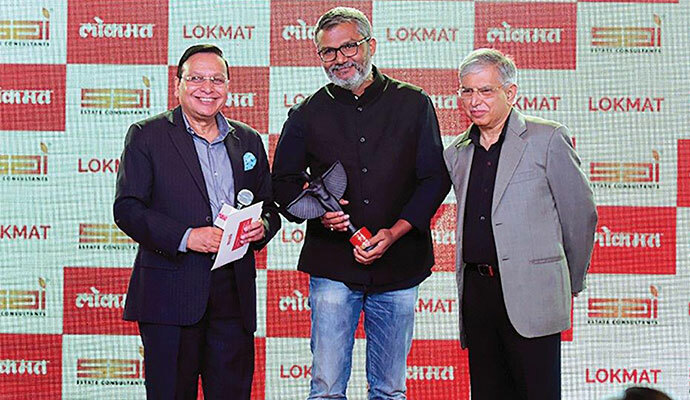 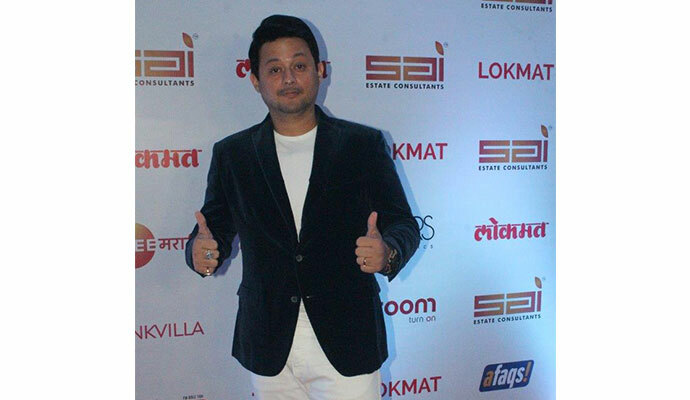 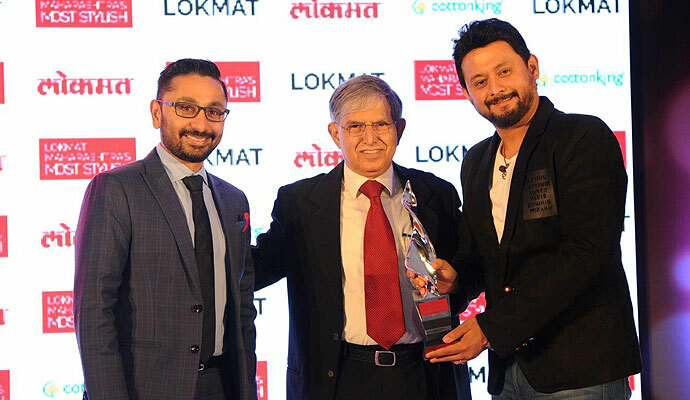 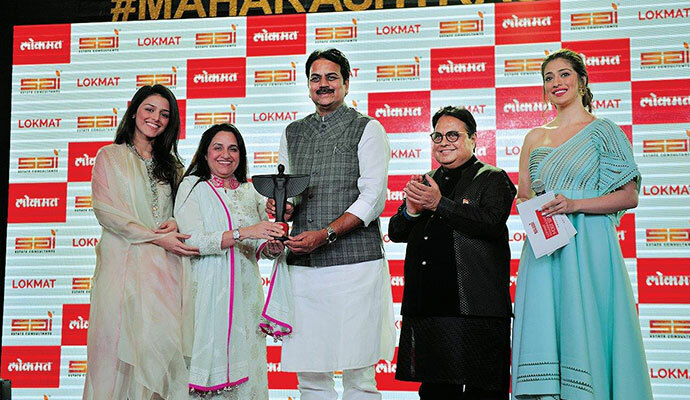 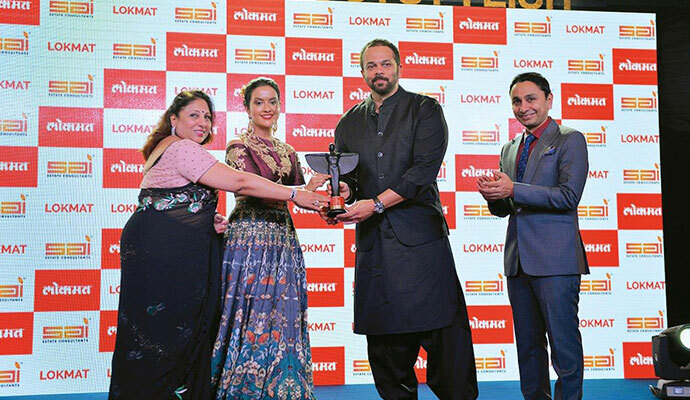 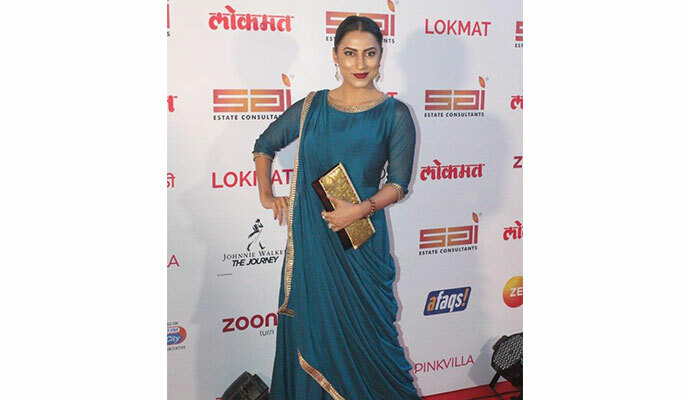 Lokmat Maharashtra's Most Stylish Awards was inaugurated was on 31st Jan 2017 to acknowledge the style statement of leaders in their respective field. 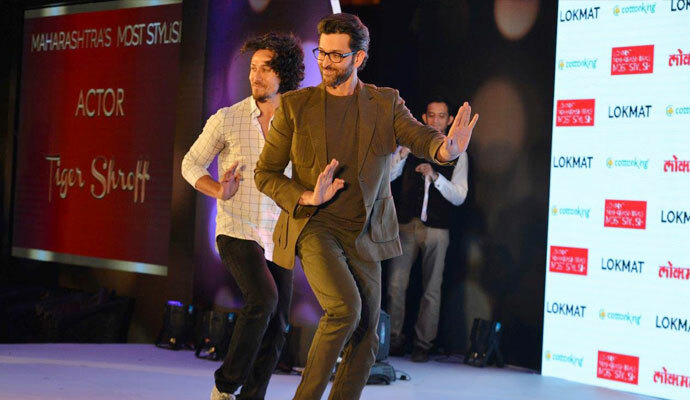 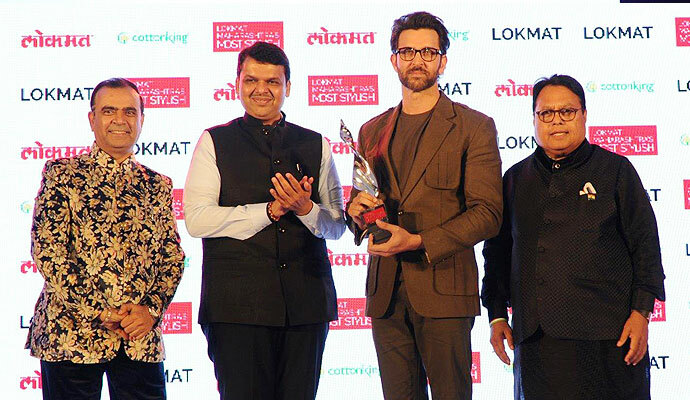 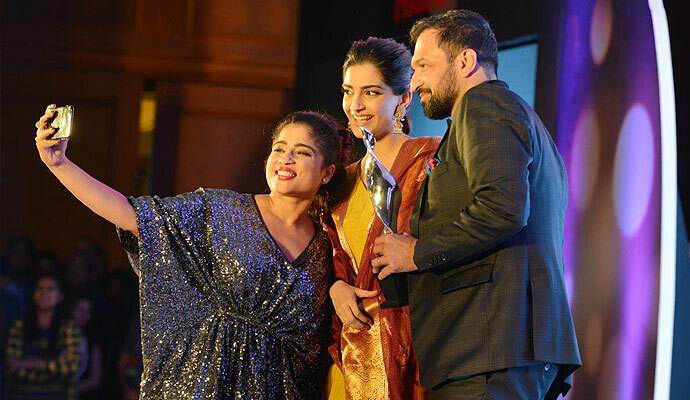 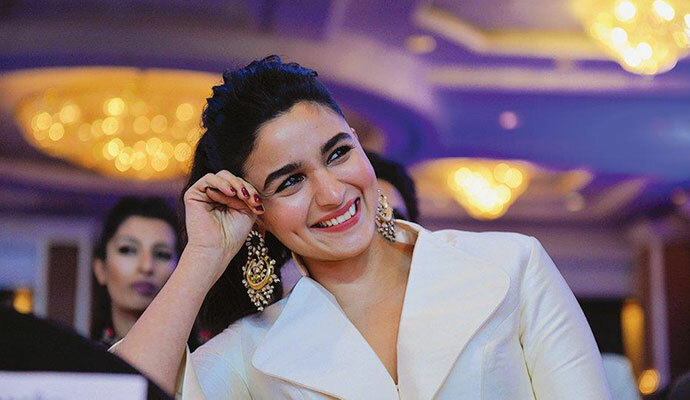 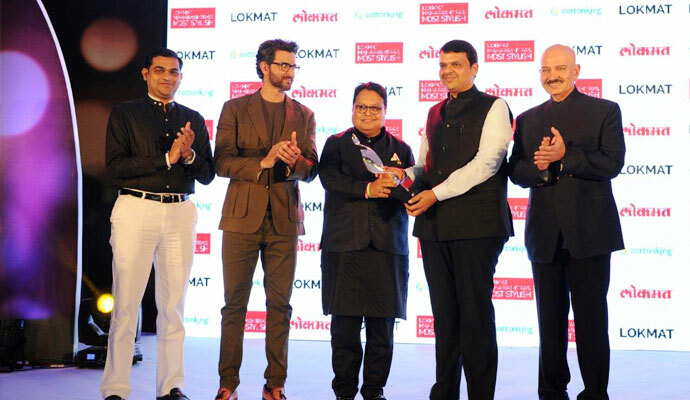 The first edition of the award ceremony was graced by Maharashtra Chief Minister Shri Devendra Fadnavis, politician Aditya Thackeray, cricketer Ajinkya Rahane, film stars Hrithik Roshan, Sonam Kapoor, Tiger Shroff, Sonali Bendre and industrialists Sajjan Jindal, Gautam Singhania.